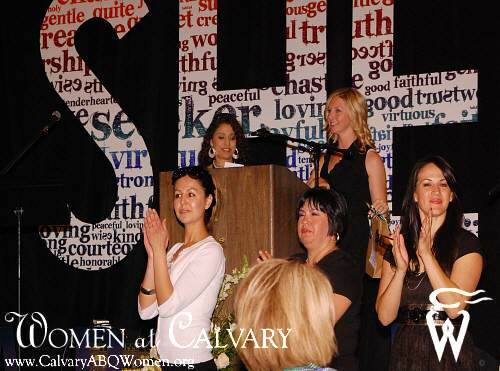 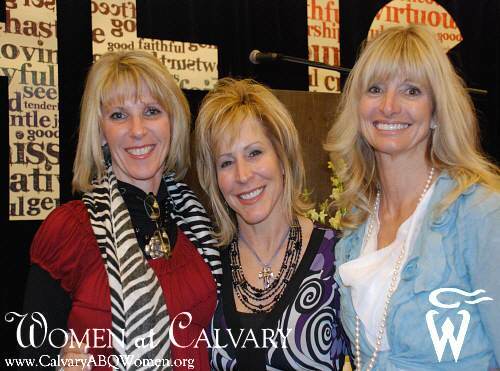 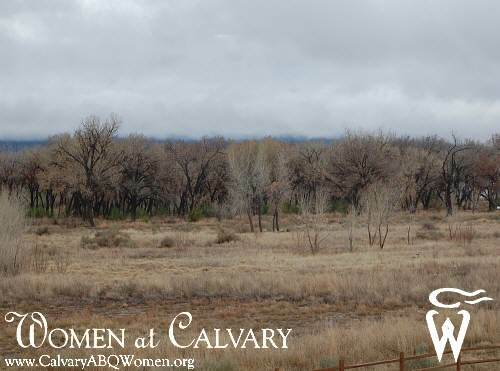 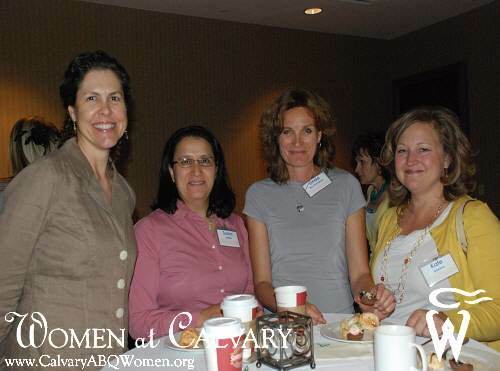 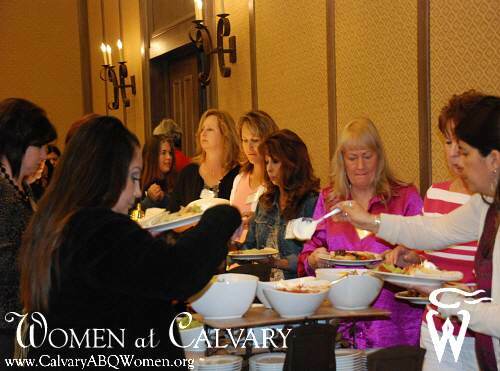 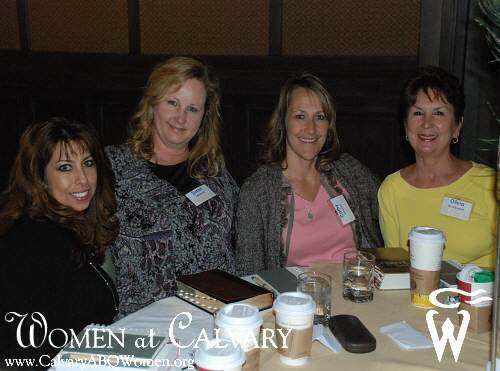 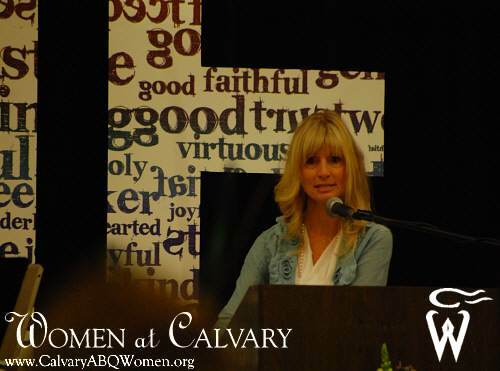 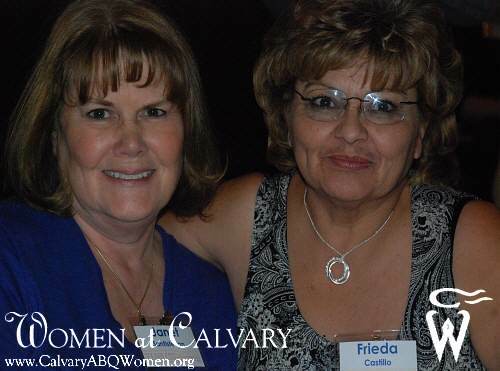 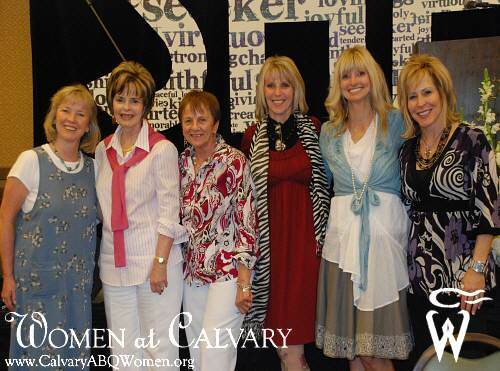 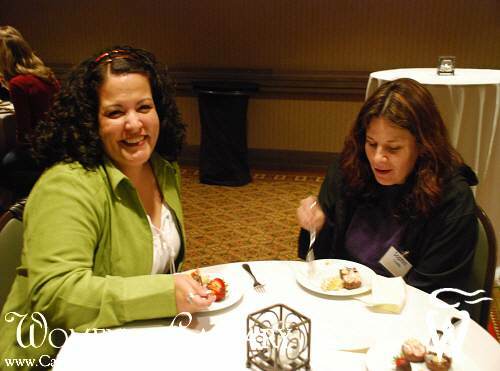 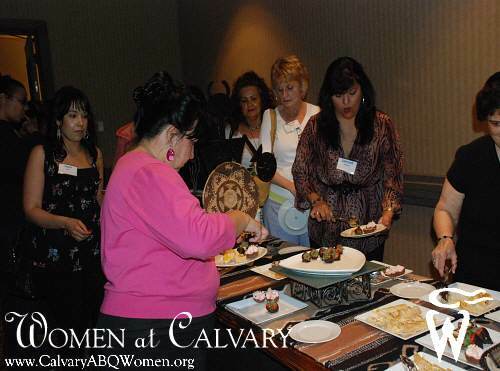 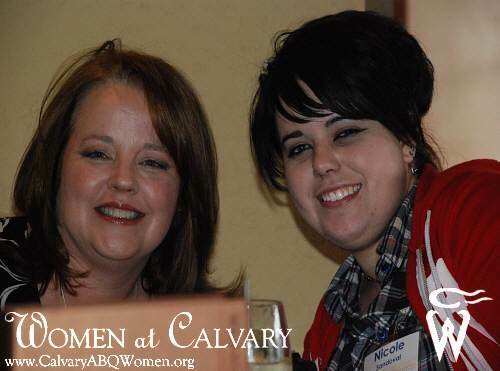 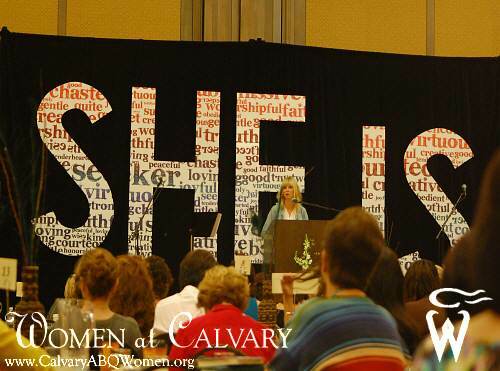 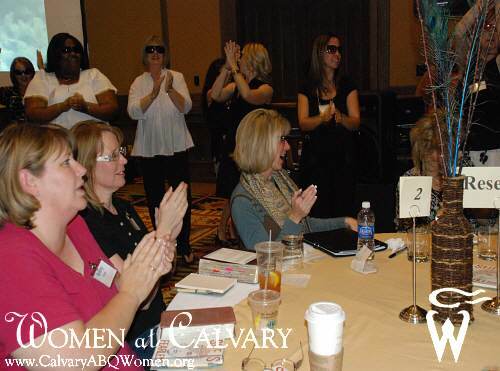 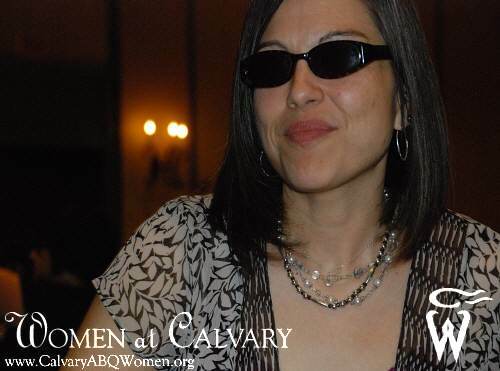 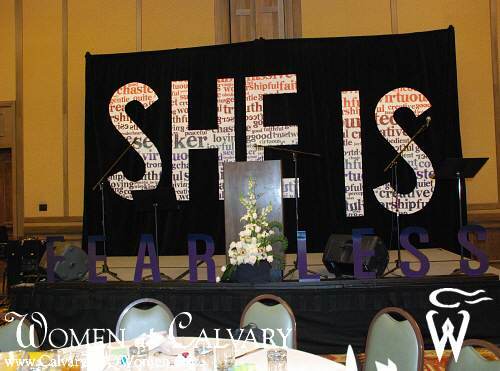 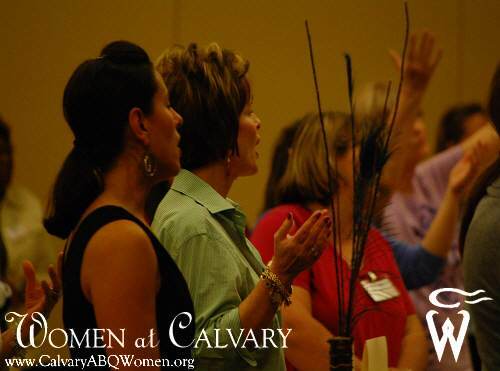 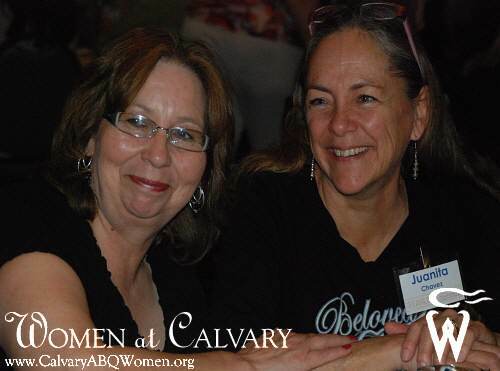 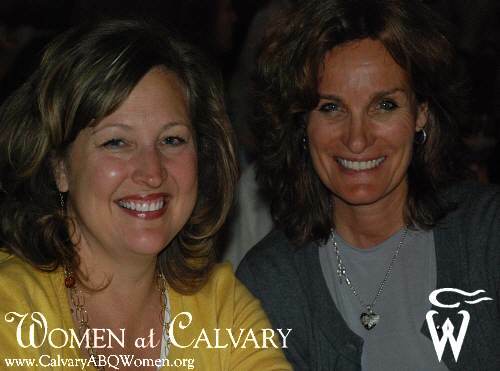 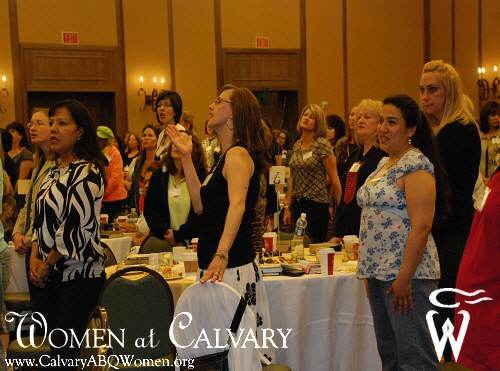 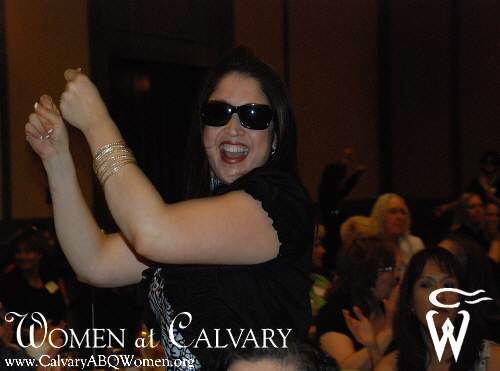 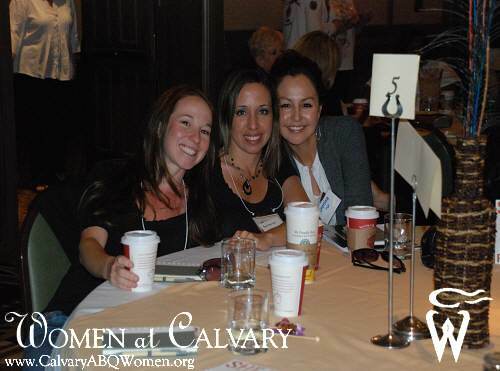 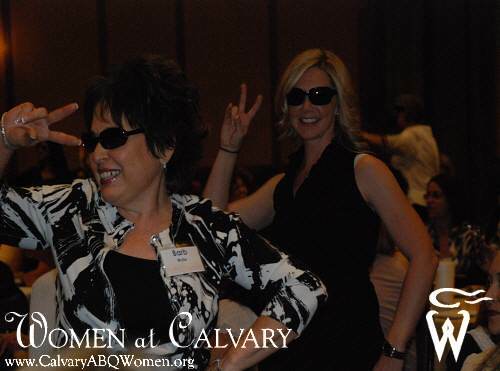 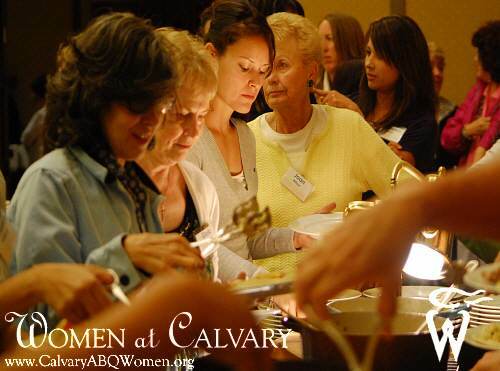 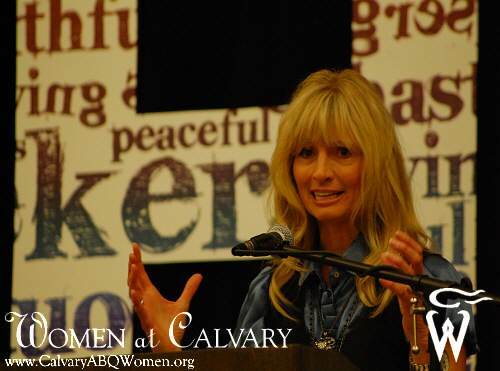 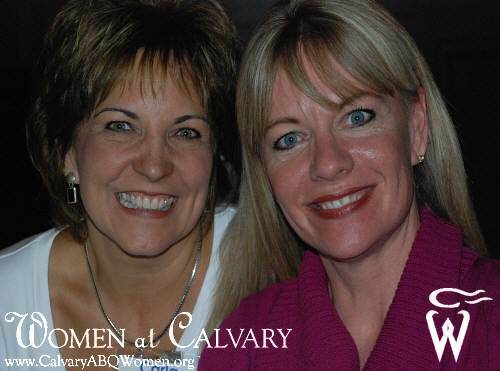 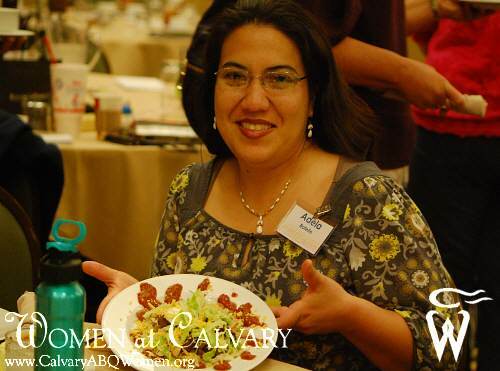 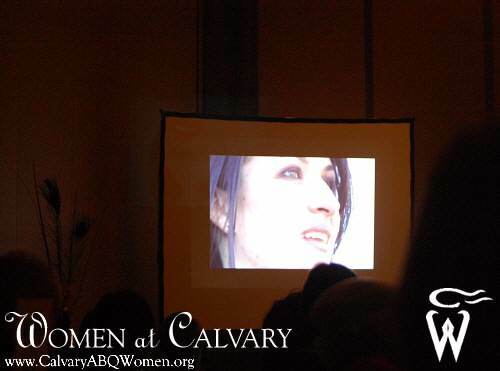 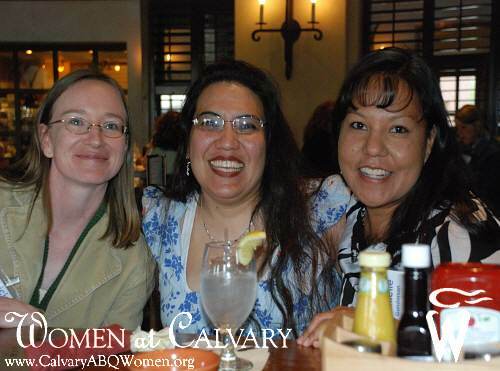 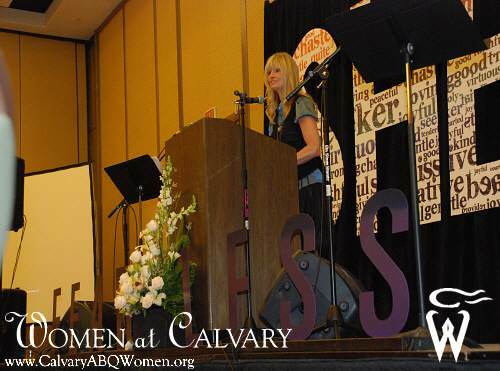 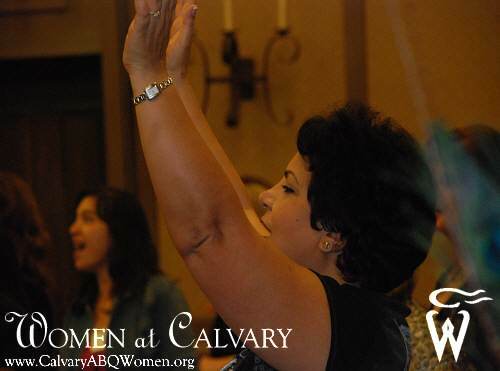 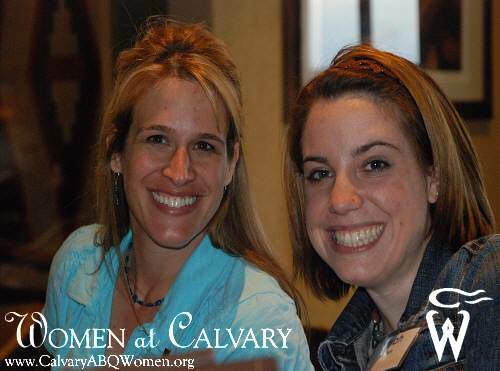 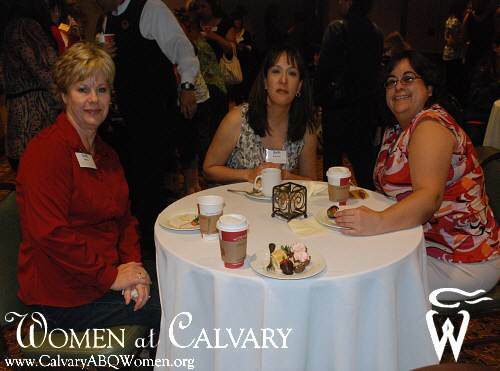 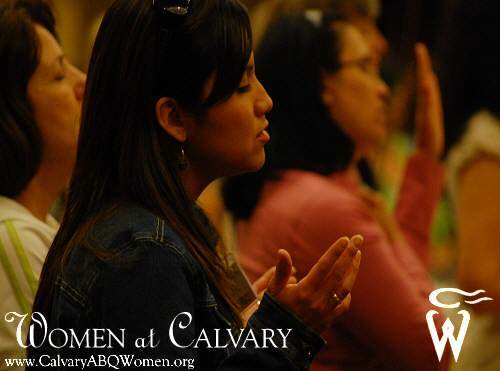 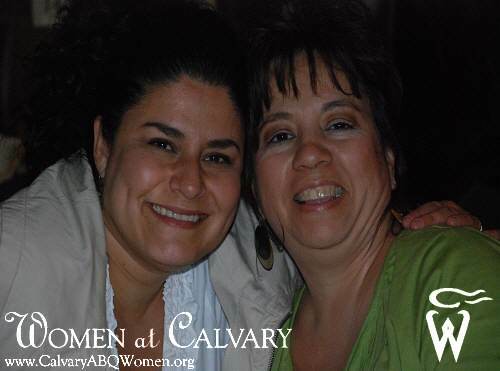 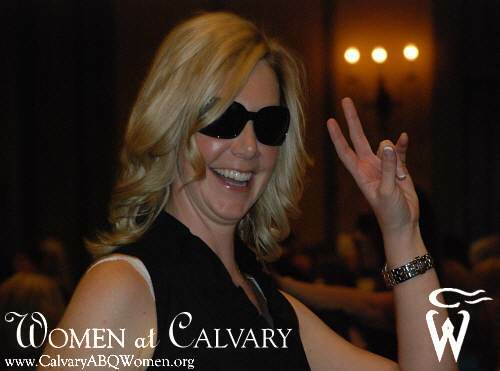 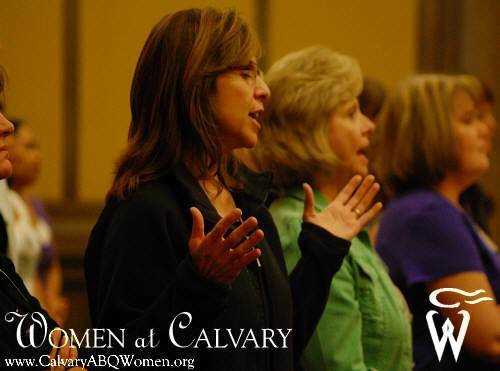 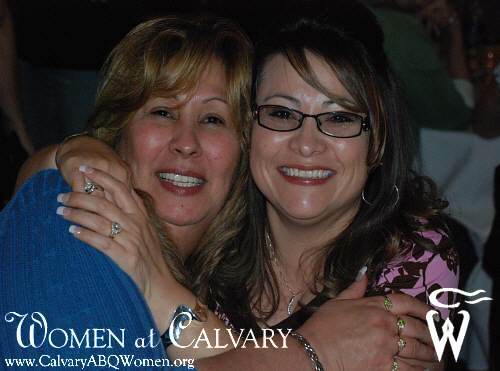 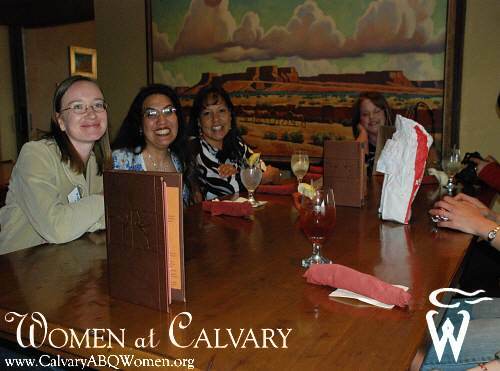 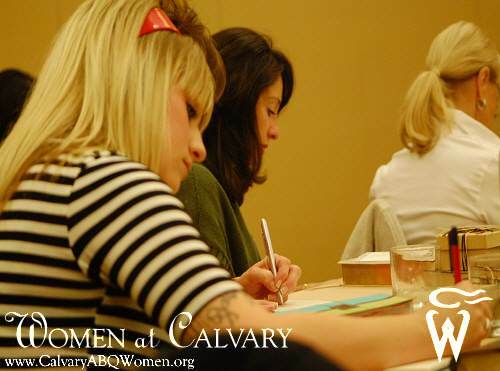 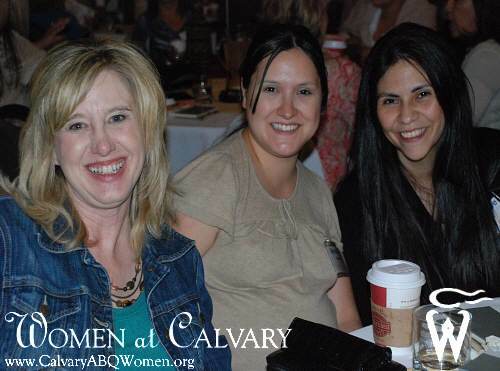 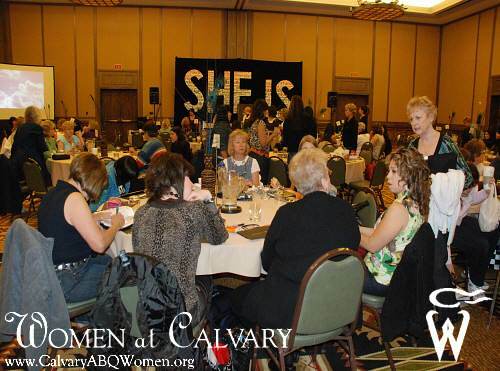 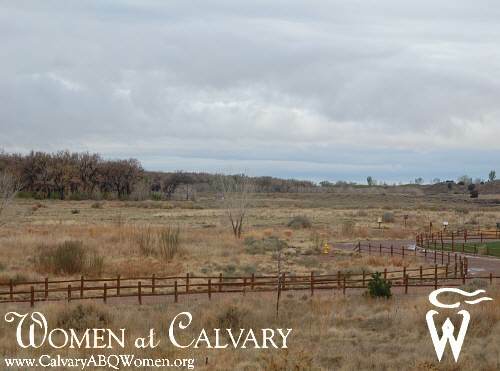 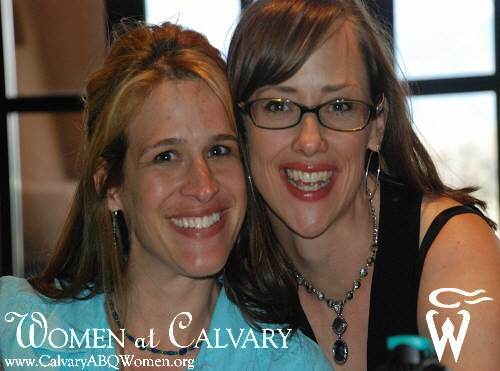 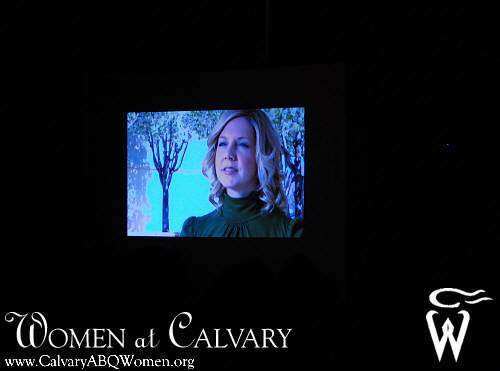 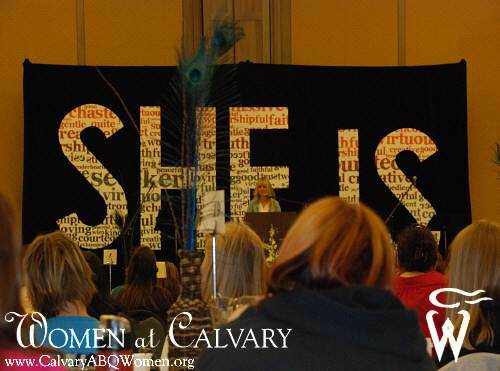 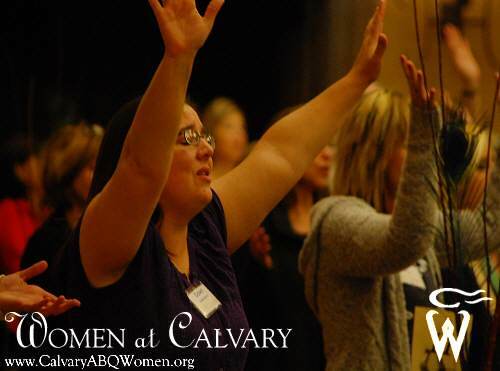 Ladies from Women at Calvary participated in the 2010 Women's Ministry Retreat "FEARLESS: 'She is not afraid�' " held April 16-17 at the beautiful Hyatt Tamaya Resort. 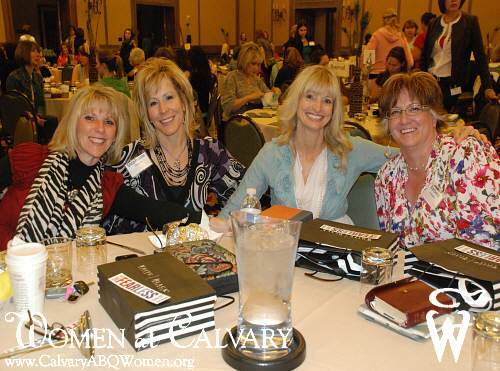 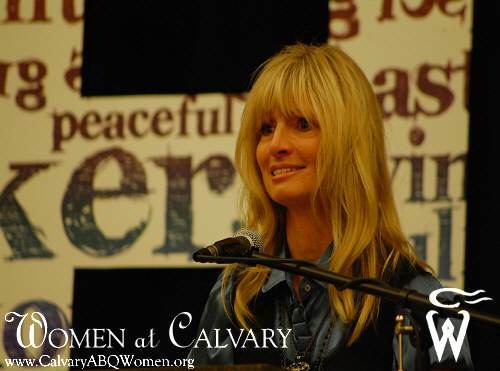 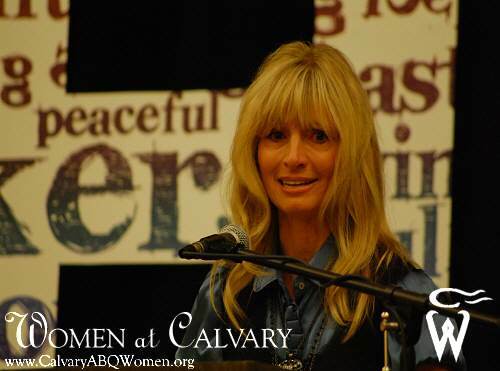 The overnight getaway offered ladies the opportunity to enjoy time together while learning to overcome fear with guest speaker Shelly Hurley. 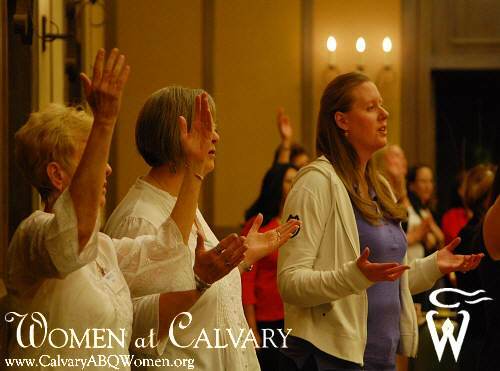 Angela DiPrima shared her amazing gift of music throughout the weekend, and women went home ready to face life's complexities without worry.